Finding the sweet spot between performance and efficiency isn't always an easy task. 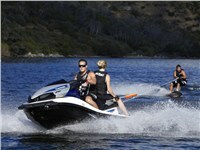 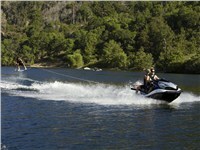 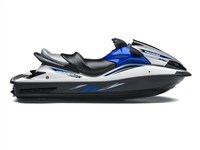 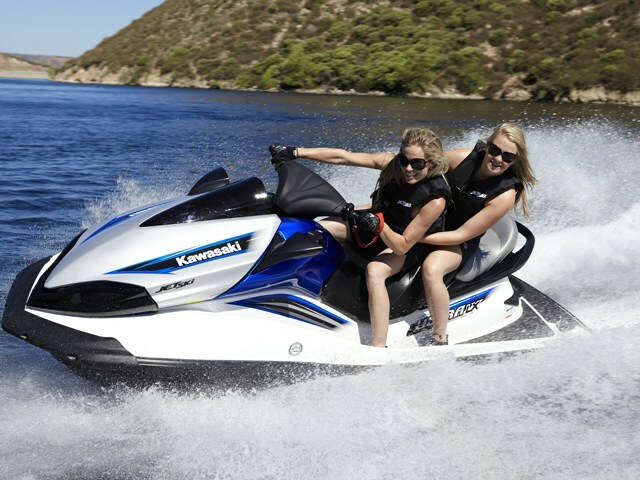 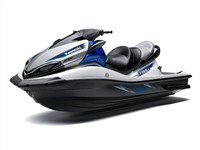 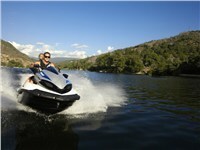 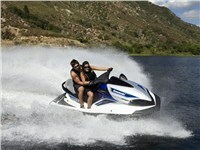 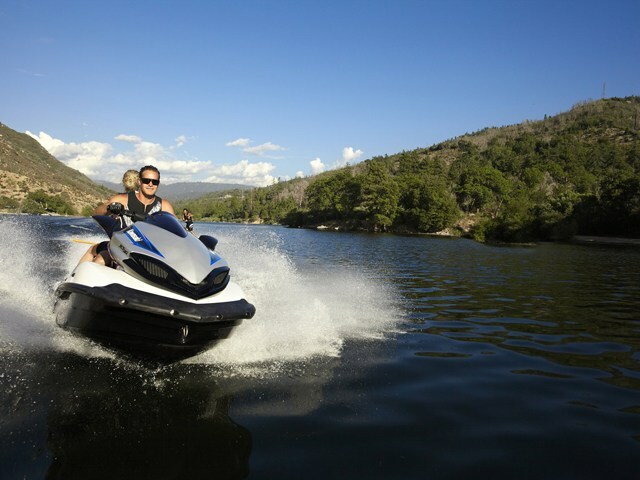 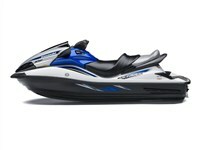 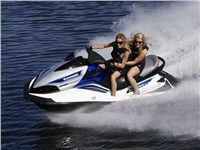 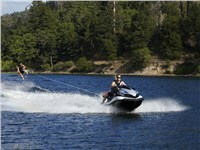 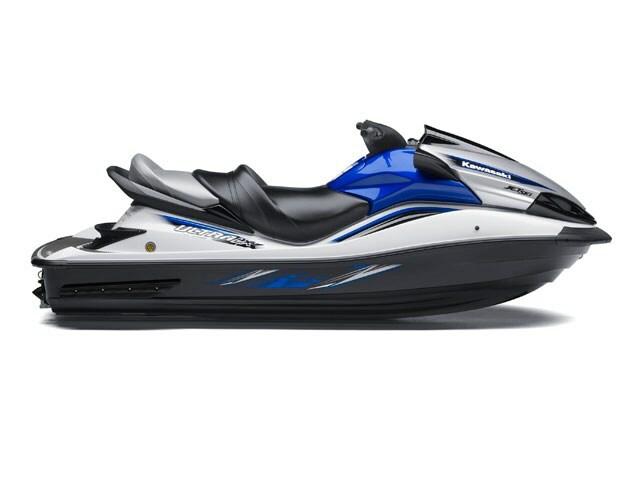 But the Jet Ski® Ultra® LX personal watercraft hits all the right marks. The high-powered PWC is an all-around, go-everywhere cruiser that’ll thrill you with its amazing blend of performance, convenience and functionality. Sharing many parts from its racier 300 series siblings, the Ultra LX has the heart to satisfy your power urges. 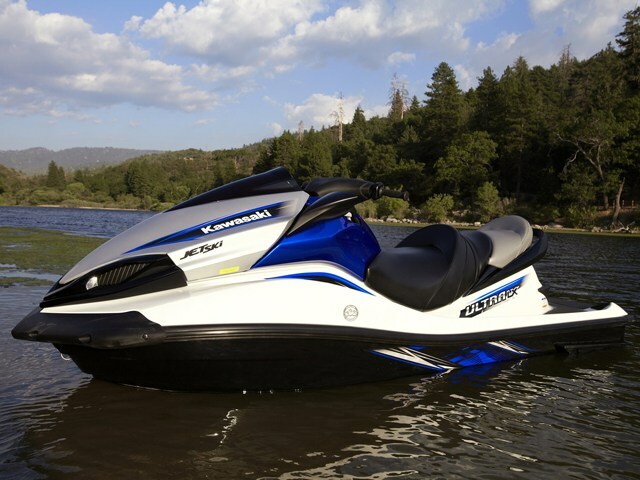 Think of it as a normally aspirated version of Kawasaki’s supercharged Ultra 300LX and you’ll be on the right track. 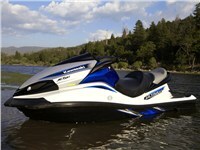 160 hp **Horsepower measured in PS at the crankshaft under controlled conditions. Actual performance may vary.